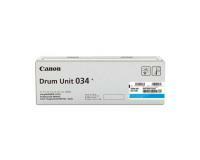 The page yield for this cyan drum is 34000 pages. 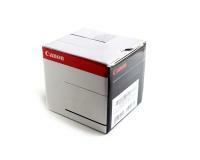 Page Yield is based on Canons manufacturer specifications. 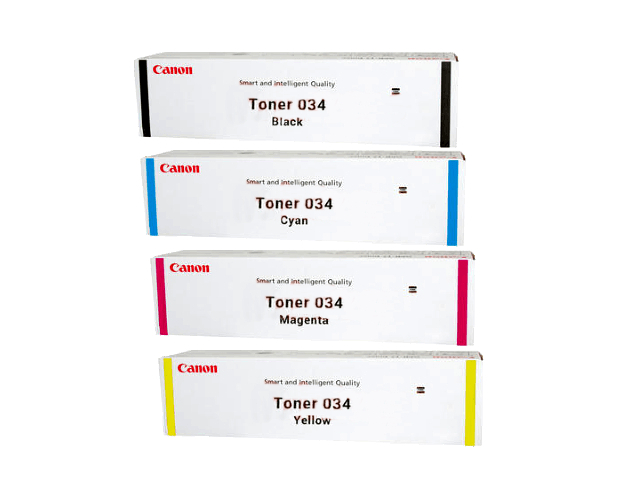 The actual yield can vary depending on factors including: the size paper you are using, your printers settings, & how much content is printed onto each page. What is OEM? 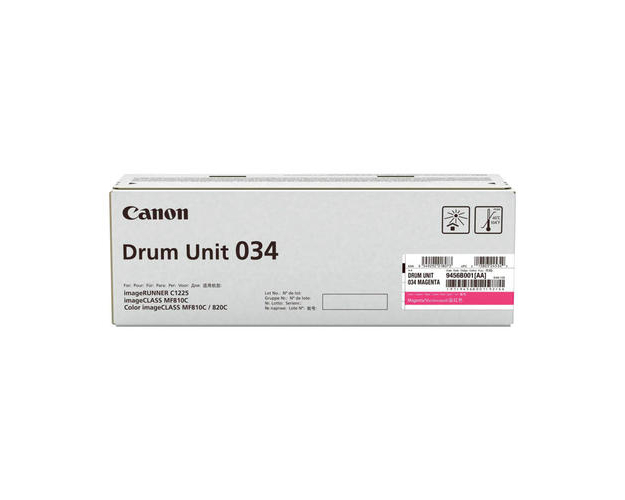 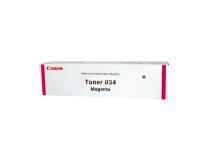 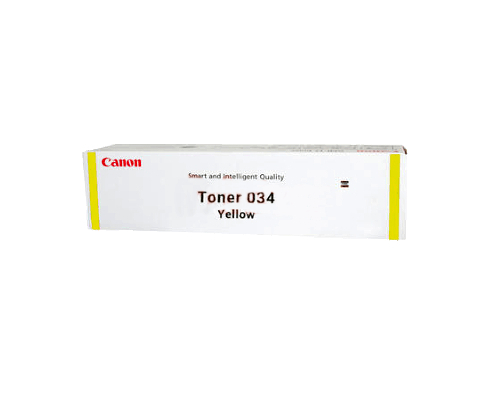 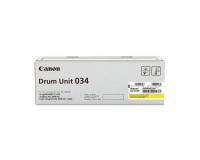 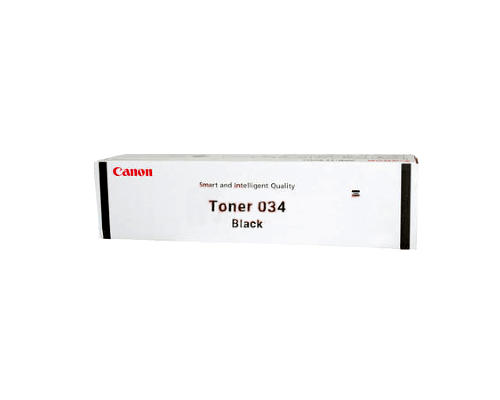 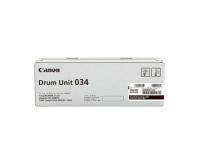 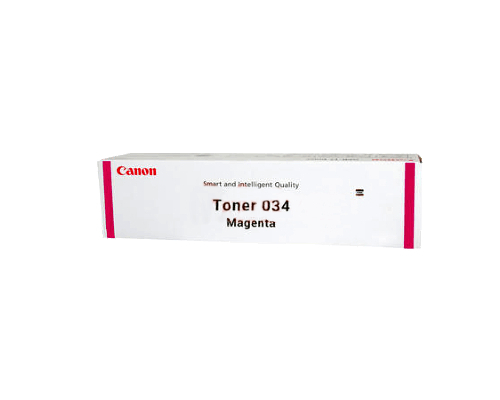 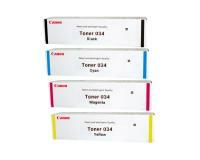 Cyan OEM drums are assembled by Canon for your Laser MultiFunction Printer. Also known as "genuine" drums, these are meant to act as a premium alternative to compatible or re-manufactured cyan drum units.